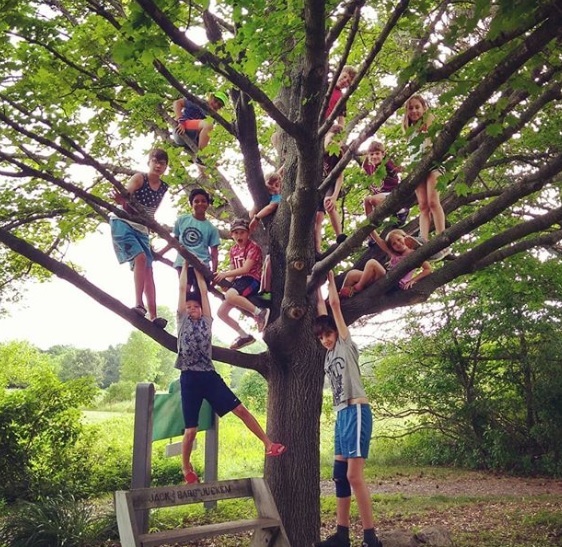 Another amazing summer at Camp Y-Koda awaits you with more than 60 different camp offerings over the course of the 11 week program, including 30 new camps for 2019! Check out our Summer Camp Brochure to view all offerings. We pride ourselves in having something for every type of camper at Y-Koda. From arts and crafts to high adventure sea kayaking on Lake Superior, we have a camp for your child. Camp Y-Koda offers the perfect setting for a summer day camp experience featuring a four acre lake for swimming, canoeing, kayaking, stand up paddle boarding, fishing, and more. We have a high ropes and challenge course, climbing wall, and zip line for our thrill seekers. We offer an arts and crafts building, a brand new basketball court and an amazing playground for free play. Our property also features a bb gun and archery range, a swimming pool, waterslide, and a flower and vegetable garden for learning and exploration. We are also fortunate enough to have the Sheboygan River border our property; perfect for canoeing, kayaking, riverwalking or lazy river tubing expeditions. We also offer summer camps at a satellite location and our partner in getting kids outdoors; Maywood Environmental Park in Sheboygan. 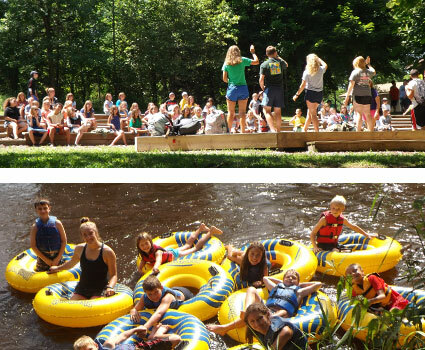 At this site, campers will typically experience smaller group sizes with no less adventure! Popular activities at our Maywood Camps include trips to the neighboring Sheboygan Quarry Park for swimming and playing on the giant inflatables, walking and exploring the rippling waters of the Pigeon River, archery, arts and crafts, ballfield games, pond explorations, and games and activities galore in the maple forest. Between the choices at Y-Koda, our offerings at Maywood, and our off-site adventure trips; Camp Y-Koda Summer Camp is the place to be!